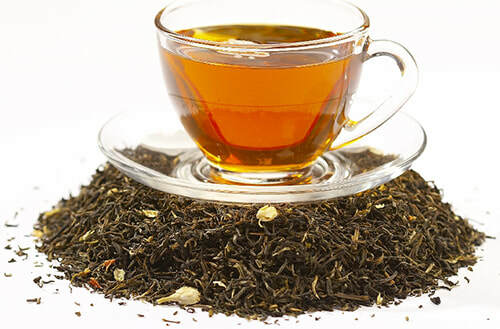 Purrfect Tea & Tea Lounge is a tea lounge that has a wide variety of certified organic loose leaf teas and tisanes. We have tea, coffee and desserts for here or to go or to make yourself. Purr-fect Tea has an array of loose leaf teas, Matcha, tea pots, tea cups and other tea accessories. Stop in today to enjoy a steaming cup of your new favorite tea, great conversation, genuine atmosphere, delectable desserts and fun gifts for yourself and friends! ​​We are a family owned business with a passion for tea and the many different styles and flavors! Couple that with positive health benefits and it created our store. Purrfect Tea has over 190 loose leaf teas and nearly all of them are certified organic. We strive to find the best teas and tisanes for your enjoyment and health. Purchase them to make at home, enjoy a cup in our lounge or take a cup togo. We are a family owned business where our passion of tea and there are so many different styles and flavors, couple that with positive health benefits and it created our store. Copyright 2019 Purr-fect Tea & Tea Lounge. All Rights Reserved. Designed by EMS Creative.